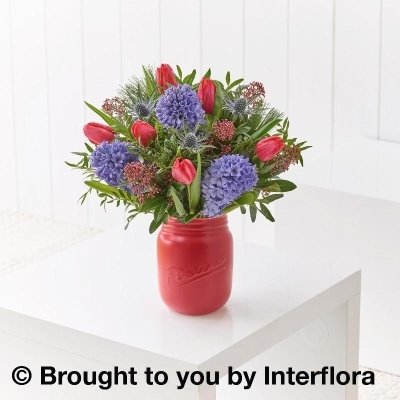 Asters the florist has been established since 1982 and has grown from strength to strength with its original proprietor. 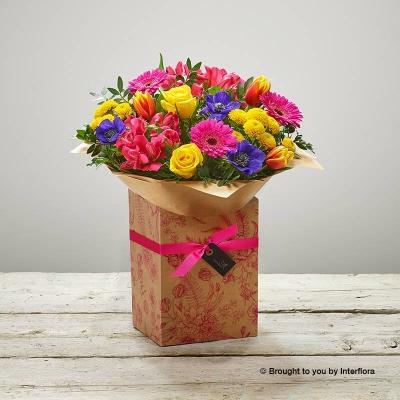 We have built a remarkable clientele over the years including celebrities such as Keira Knightley, Hayley Mills, Julia Mackenzie and Anthony Stewart-Head and have also supplied flowers for the cast of Birds of a Feather and Eastenders. 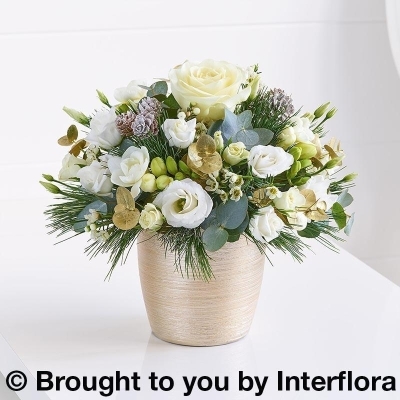 We have also provided flowers for Her Majesty Queen Elizabeth II and Her Royal Highness Catherine, Duchess of Cambridge and other members of the royal family. 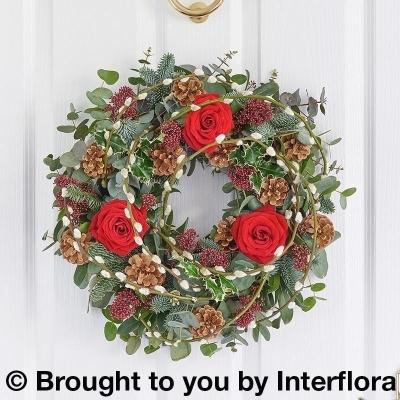 We have built a firm and reliable name for ourselves in the area as we aim to please all of our customers with our floral precision and service. All of our products delivered locally are bespoke items created with the recipient in mind and to suit the specifications of the sender. 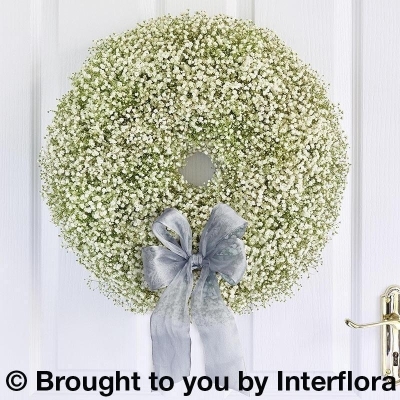 We have also been hand-selected by Vera Wang to create and deliver her magnificent items nationally using the Interflora service.